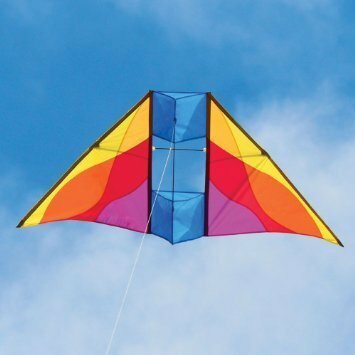 Lets get those kids off the couch. 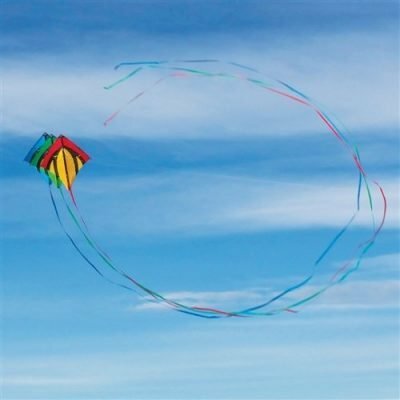 Take one of these to the Park, Beach, lake, river or Back Yard. 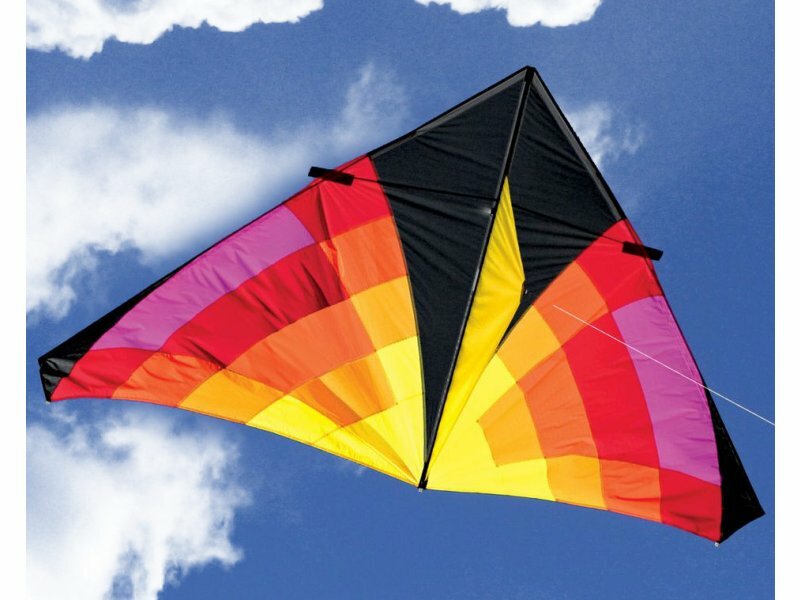 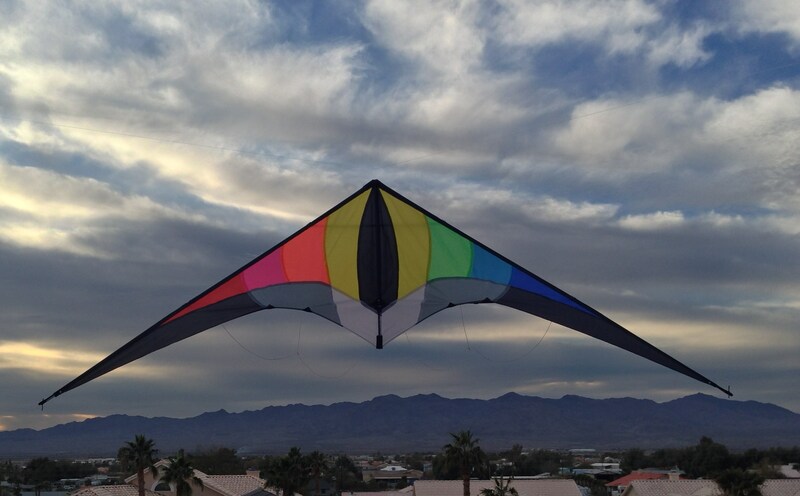 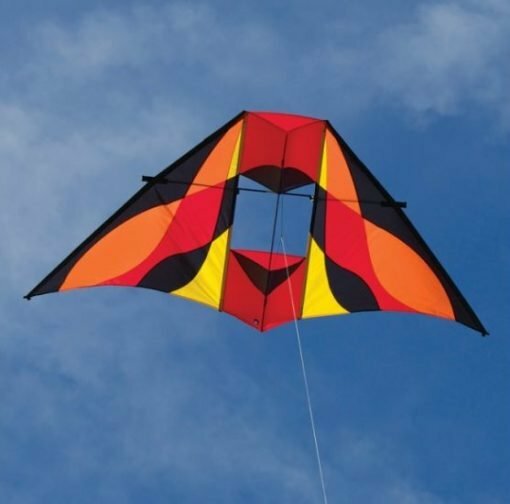 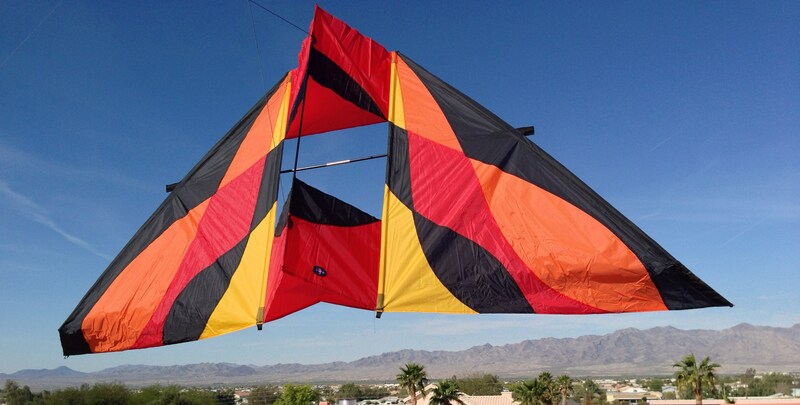 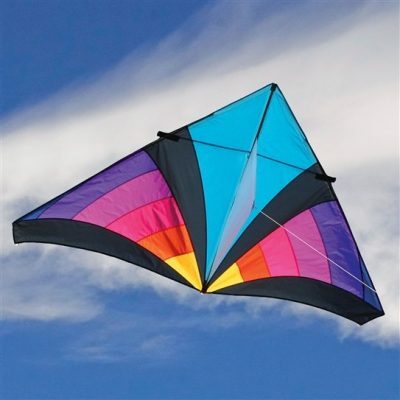 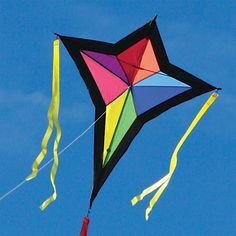 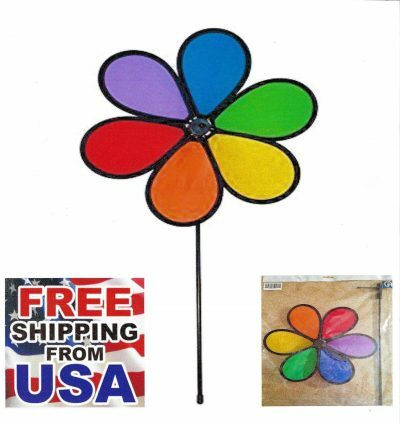 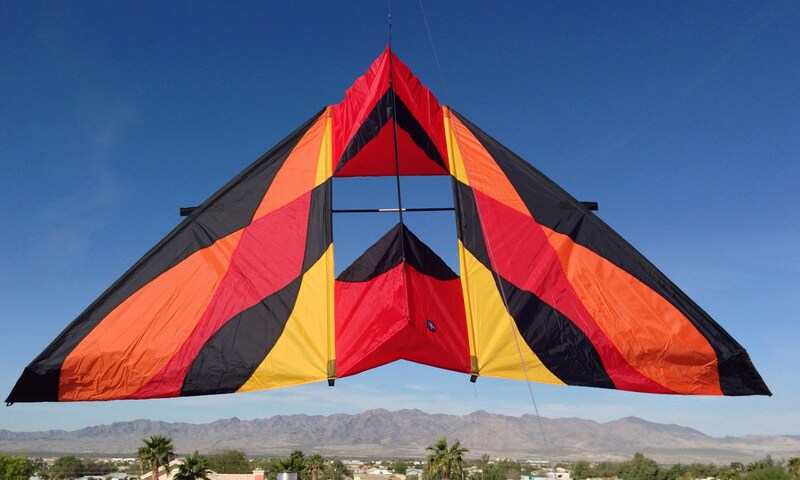 Stack a few of these kites?